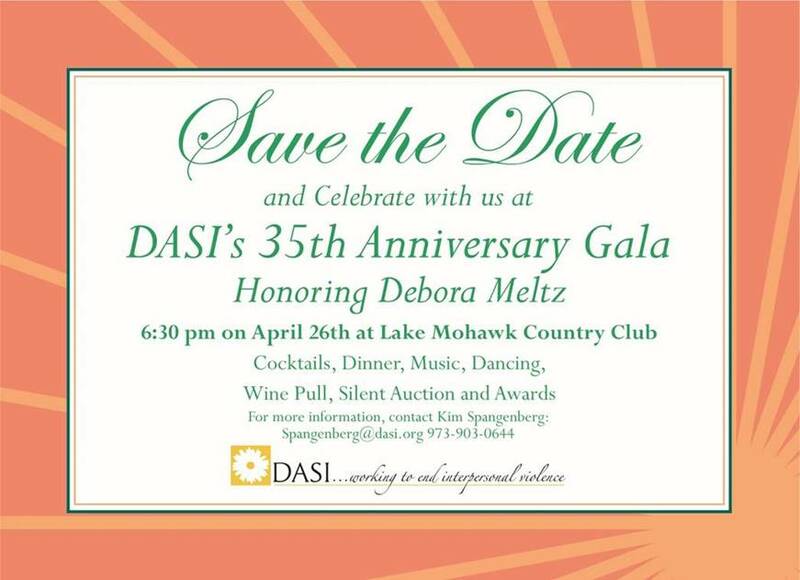 Celebrate with us at DASI's 35th Anniversary Gala honoring Debora Meltz. Join us for cocktails, dinner, music and entertainment by Tina Marcella and Party of Phive Acoustic, dancing, wine pull, silent auction, and awards. Thank you to our sponsors: ThorLabs, iHeart Media, Beverly and Bruce Gordon, SB One Bank, Lakeland Bank and RoNetco Supermarkets. For more information about the event and sponsorship opportunities, contact Kim Spangenberg: spangenberg@dasi.org or 973-903-0644. Join us at the SCCC Student Center Theatre for this event open to the entire Sussex County community. 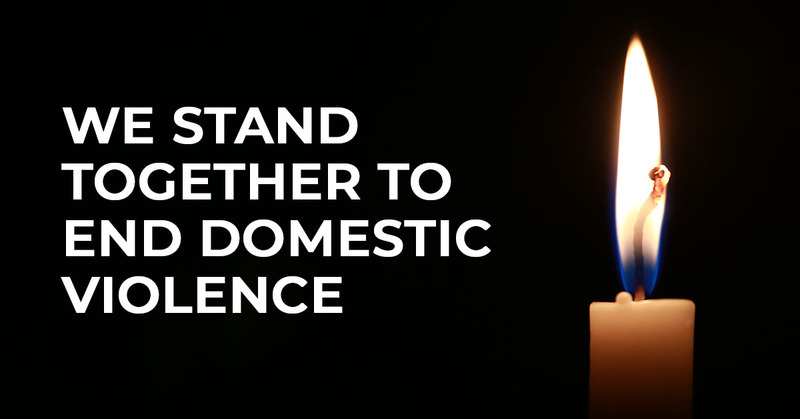 Share your voices in recognition of Sexual Assault Awareness Month. Embrace the themes of empowerment, hope & social change through music, poetry, and other create expression. Sign up the day of, or by emailing denzer@dasi.org. 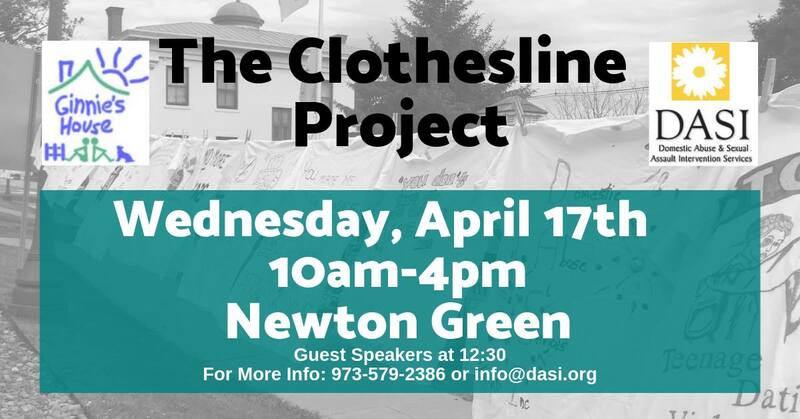 DASI's Clothesline Project will be displayed outside the SCCC Student Center from 9am-4pm. View shirts made by survivors and supporters, and create your own. In honor of Sexual Assault and Child Abuse Awareness month, DASI and Ginny's house presents a visual protest of empowering t-shirts. These bears witness to sexual assault, domestic violence, and child abuse within our community, providing a forum for survivors and supporters to speak out. T-shirts are created and displayed to reflect individual experiences and expressions of anguish and hope. Speakers to be announced.